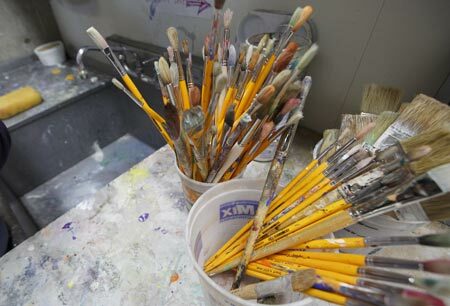 Spring Savings: Enroll by April 22 and save 10%! of parents are satisfied with their child’s RL Summer experience. 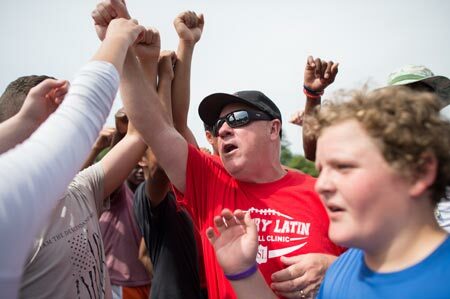 of parents are satisfied with the quality of the RL Summer staff. 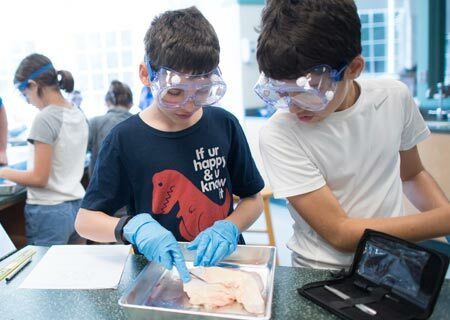 Boys and girls learn new skills or further develop their interests on Roxbury Latin’s beautiful and intimate 117-acre campus, in West Roxbury, Massachusetts. 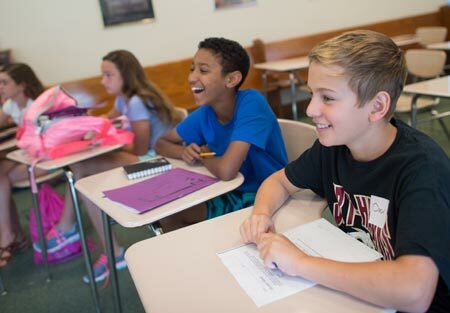 RL Summer programs are conducted with the same expertise and dedication that the School offers its own students throughout the academic year.